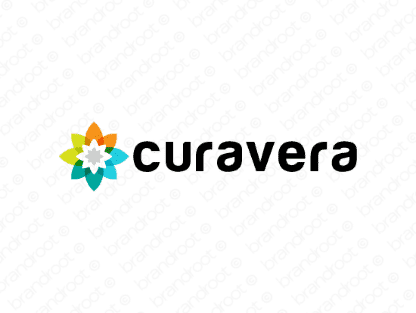 Brand curavera is for sale on Brandroot.com! A distinctive and soothing name that translates to the phrase "true care". Curavera is a gentle and supportive name with fantastic opportunities for healthcare and medical products and services or wellness brands. You will have full ownership and rights to Curavera.com. One of our professional Brandroot representatives will contact you and walk you through the entire transfer process.